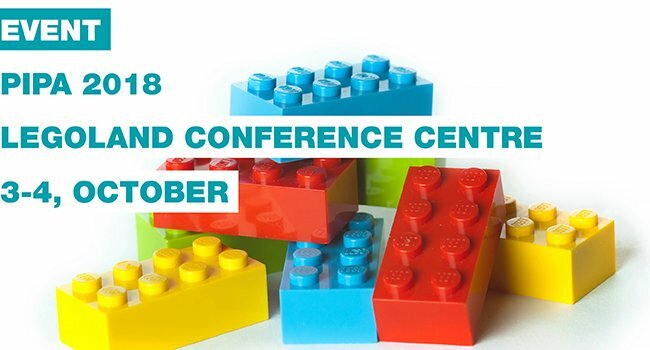 Excited to be exhibiting at the Annual PIPA Conference with such a fun venue this year – ‘Legoland Conference Centre’!! There’s a great variety of topics being explored this year so do pop over to our stand and engage with us. This two-day event includes a full and varied conference programme with presentations, exhibitions and half-day workshops intended to provide comprehensive information on “hot topics” and skills relevant to the PIPA membership. In addition, many of the subjects included in our conference programme are of interest to individuals working in functions that work closely with Medical Information and Pharmacovigilance – such as Regulatory Affairs, Medical Affairs, Quality Assurance and Medical Scientific Liaison etc.